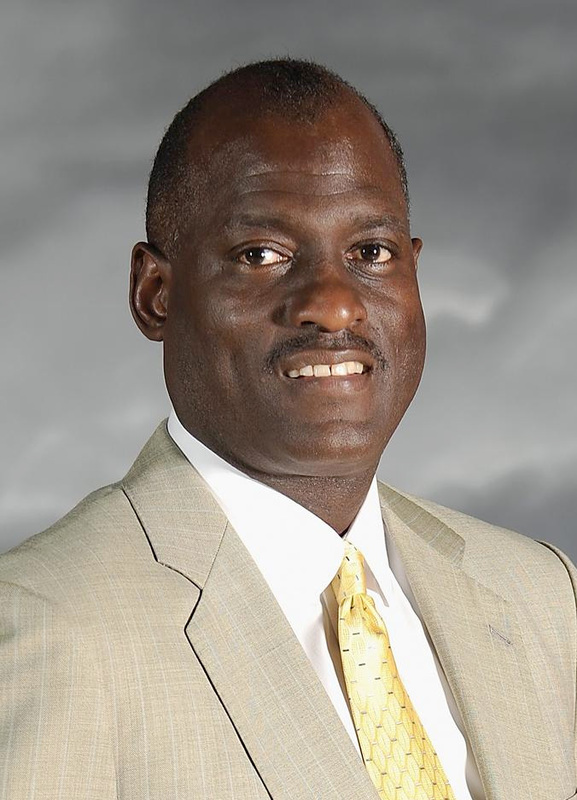 An American basketball coach and former player, Mr. Cooper was most recently the head coach of the Atlanta Dream of the Women’s National Basketball Association (WNBA). Prior to joining Atlanta, he coached women’s college basketball with the USC Trojans. A former player in the National Basketball Association (NBA), Cooper won five NBA championships with the Los Angeles Lakers during their Showtime era. He has also coached in the NBA, WNBA, and the NBA Development League. Mr. Cooper is the only person to win a championship, as either a coach or a player, in the NBA, WNBA, and the NBA D-League. Along with Kareem Abdul-Jabbar, James Worthy and Magic Johnson, Mr. Cooper was a member of five Lakers championship teams in 1980, 1982, 1985, 1987 and 1988. Selected by the Los Angeles Lakers in the third round of the 1978 NBA draft with the 60th overall pick, Mr. Cooper became an integral part of their Showtime teams of the 1980s with his defensive skills. In a twelve-year career, he was named to eight NBA All Defensive Teams, including five First Teams. He won the NBA Defensive Player of the Year Award in 1987. Most recently, in 2018, Mr. Cooper joined Ice-Cube’s Big 3 League as the Head Coach of the 3’s Company team and ended the season with a 6-4 record, clinching a playoff spot, but came up short and lost the Championship game to team Power. Don’t miss out on this opportunity to see Michael “Coop” Cooper, he will be speaking at the I-DAY luncheon at 12:00.